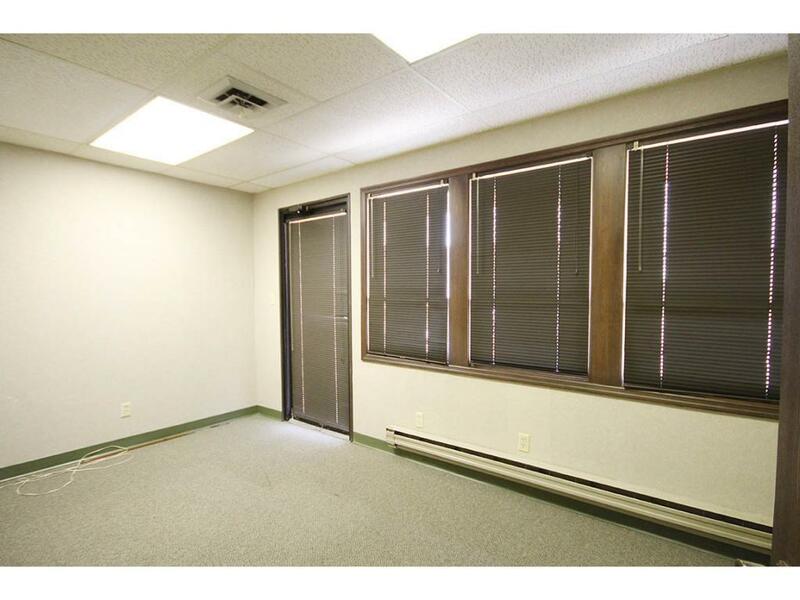 AVAILABLE FOR LEASE: Office space approximately 1,600 sq ft, turn key. 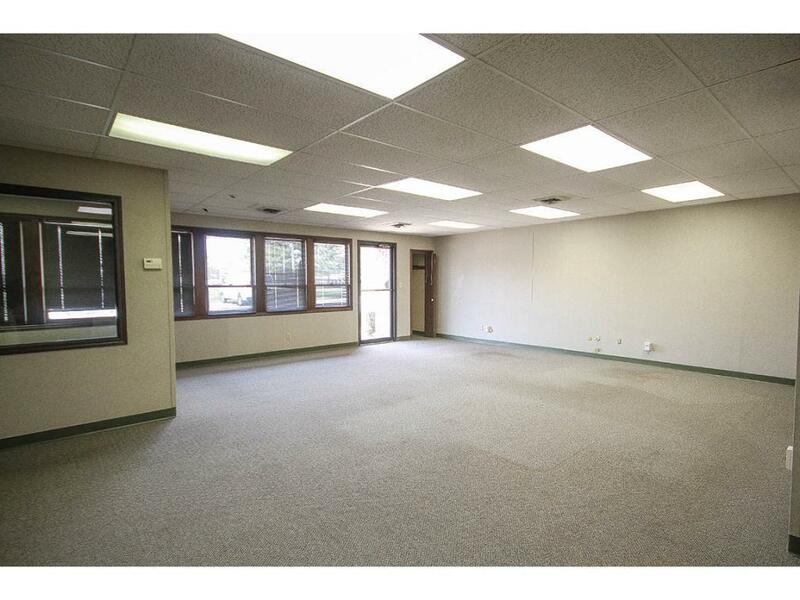 Larger spaces also available. Great office setting with a courtyard perfect to enjoy break time. 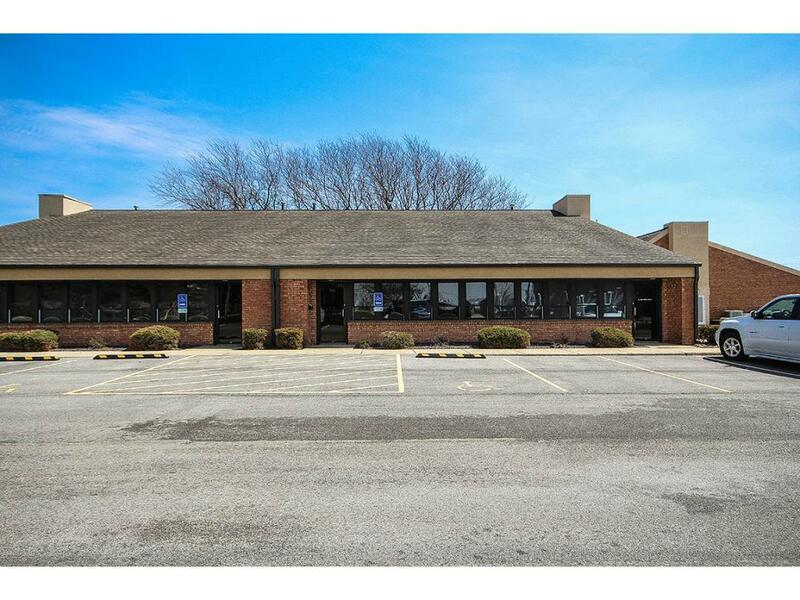 Located on the north east side of Decatur provides ideal access to industrial and transportation partners. 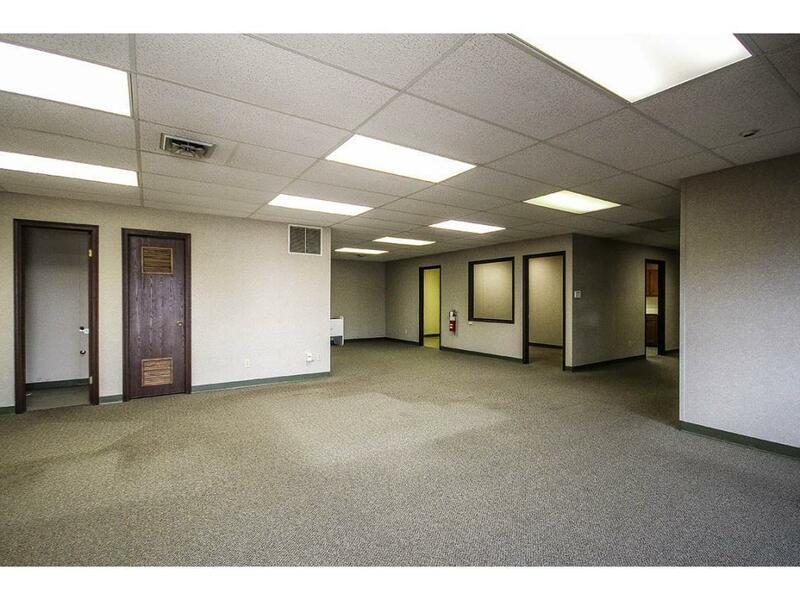 Based on your business needs the owner will provide tenant improvements. Contact broker for details.